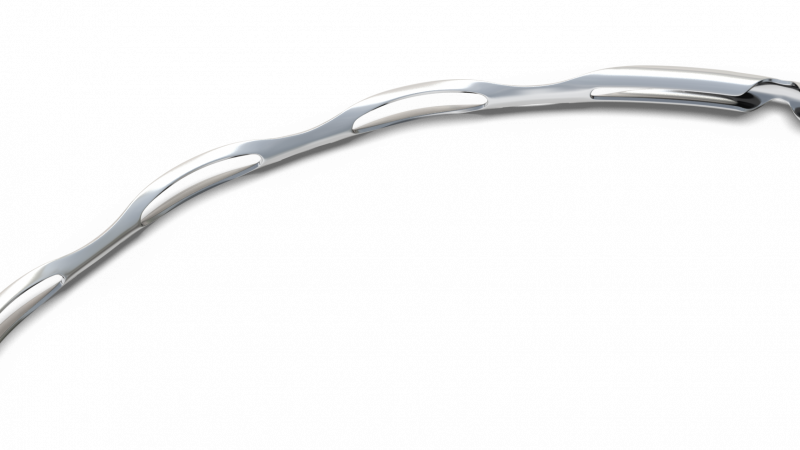 The Hydrus Microstent is a revolutionary new therapy used during cataract surgery to help manage glaucoma. It has been proven in global clinical trials to lower eye pressure, which resulted in a reduction of glaucoma medicine and, in some patients, eliminated the need for medication. Roughly the size of an eyelash, the Hydrus®Microstent is a revolutionary new minimally invasive glaucoma surgery (MIGS) device designed to reduce eye pressure by reestablishing the patient’s natural outflow pathway (known as Schlemm’s canal) through which fluid (called aqueous humor) exits the eye. Q: Who are candidates for this procedure? A: The Hydrus Microstent is indicated for use in conjunction with cataract surgery to treat adult patients who have mild to moderate primary open angle glaucoma. Dr. Gallardo can provide you with additional information to determine if you may be a candidate. Q: What can I expect during and after the procedure? A: The Hydrus Microstent is an outpatient procedure designed to be quick and minimally invasive for the patient. Typically performed using topical anesthesia, the Hydrus Microstent is implanted in conjunction with cataract surgery. Patients will be able to go home the same day, following the procedure. Patients will not be able to see or feel the tiny device in the eye. Q: What are the alternative treatment options for glaucoma? A: Current therapies include prescription eye drops, laser therapy, and surgery. The advent of minimally invasive glaucoma devices, such as the Hydrus Microstent, offer a new solution designed to safely and effectively reduce eye pressure and reliance on medical eye drops. Q: When does the procedure start to work for patients after surgery? A: Although patients will not be able to feel the Hydrus Microstent once its implanted, patients will know soon how well the device is working. In the weeks following the procedure, Dr. Gallardo will test your IOP to determine if the pressure in your eye has been adequately lowered. A: The Hydrus Microstent is indicated for usein conjunction with cataract surgery to treat adult patients who have mild to moderate primary open angle glaucoma. 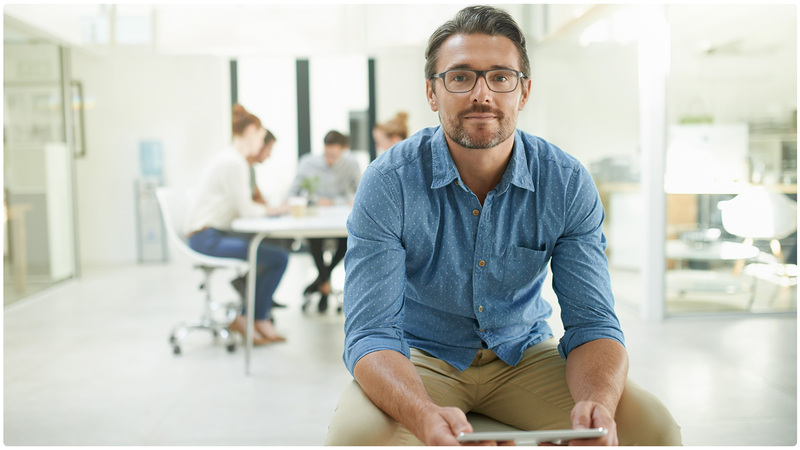 Yourdoctor can provide you with additional information to determine if you may be a candidate. Enhancing aqueous outflow: Hydrus Microstent is placed in Schlemm’s canal, a part of the drainage system of the eye. 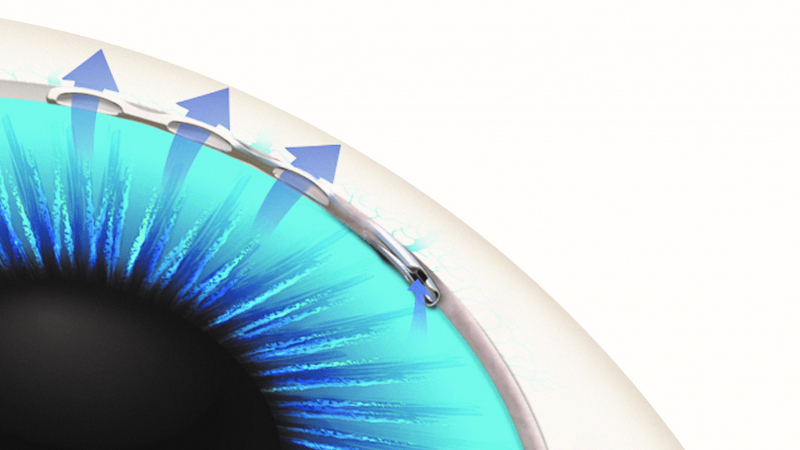 Fluid then flows through the Hydrus Microstent and into the eye’s natural outflow channel to reduce eye pressure. Expanding the eye’s natural fluid pathway: Hydrus Microstent delicately expands Schlemm’s canal, allowing for enhanced flow through the eye’s drainage system. 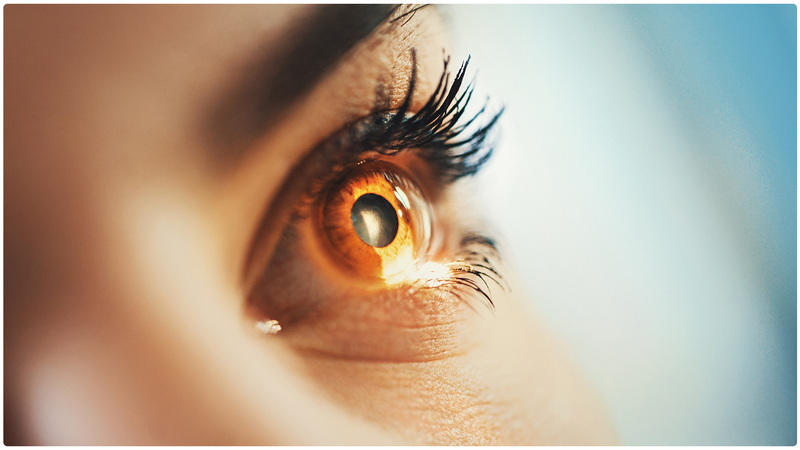 Reducing eye pressure: Hydrus Microstent spans a full 90 degrees within the eye. This coverage ensures that fluid reaches the eye’s drainage system,which carries fluid from Schlemm’s canal to the body’s circulatory system and allows pressure in the eye to be lowered. Call our office at (915) 542-0279 or contact us online to learn more about this procedure. Ivantis, Inc. is a privately held company established in 2007 to design, develop and commercialize new technologies to treat eye disease. INDICATIONS FOR USE: The Hydrus Microstent is indicated for use in conjunction with cataract surgery for the reduction of intraocular pressure (IOP) in adult patients with mild to moderate primary open-angle glaucoma (POAG). CONTRAINDICATIONS: The Hydrus Microstent is contraindicated under the following circumstances or conditions: (1) In eyes with angle closure glaucoma; and (2) In eyes with traumatic, malignant, uveitic, or neovascular glaucoma or discernible congenital anomalies of the anterior chamber (AC) angle. WARNINGS Clear media for adequate visualization is required. Conditions such as corneal haze, corneal opacity or other conditions may inhibit gonioscopic view of the intended implant location. Gonioscopy should be performed prior to surgery to exclude congenital anomalies of the angle, peripheral anterior synechiae (PAS), angle closure, rubeosis and any other angle abnormalities that could lead to improper placement of the stent and pose a hazard. PRECAUTIONS The surgeon should monitor the patient postoperatively for proper maintenance of intraocular pressure. The safety and effectiveness of the Hydrus Microstent has not been established as an alternative to the primary treatment of glaucoma with medications, in patients 21 years or younger, eyes with significant prior trauma, eyes with abnormal anterior segment, eyes with chronic inflammation, eyes with glaucoma associated with vascular disorders, eyes with preexisting pseudophakia, eyes with uveitic glaucoma, eyes with pseudoexfoliative or pigmentary glaucoma, eyes with other secondary open angle glaucomas, eyes that have undergone prior incisional glaucoma surgery or cilioablative procedures, eyes that have undergone argon laser trabeculoplasty (ALT), eyes with unmedicated IOP < 22 mmHg or > 34 mmHg, eyes with medicated IOP > 31 mmHg, eyes requiring > 4 ocular hypotensive medications prior to surgery, in the setting of complicated cataract surgery with iatrogenic injury to the anterior or posterior segment and when implantation is without concomitant cataract surgery with IOL implantation. The safety and effectiveness of use of more than a single Hydrus Microstent has not been established. ADVERSE EVENTS Common post-operative adverse events reported in the randomized pivotal trial included partial or complete device obstruction (7.3%);worsening in visual field MD by > 2.5 dB compared with preoperative (4.3% vs. 5.3% for cataract surgery alone); device malposition (1.4%); and BCVA loss of ≥ 2 ETDRS lines ≥ 3 months (1.4% vs. 1.6% for cataract surgery alone). For additional adverse event information, please refer to the Instructions for Use. MRI INFORMATION The Hydrus Microstent is MR-Conditional meaning that the device is safe for use in a specified MR environment under specified condition, please see the Instructions for Use and Patient Information Card for details. Please refer to the Instructions for Use for complete product information. The Hydrus Microstent is MR-Conditional meaning that the device is safe for use in a specified MR environment under specified condition, please see the Instructions for Use and Patient Information Card for details. In order to predict an accurate estimate of your treatment cost, one of our doctors will first need to conduct a comprehensive eye exam. During an appointment, we can also help you understand your treatment options and discuss factors that will affect the cost of your procedure in detail.